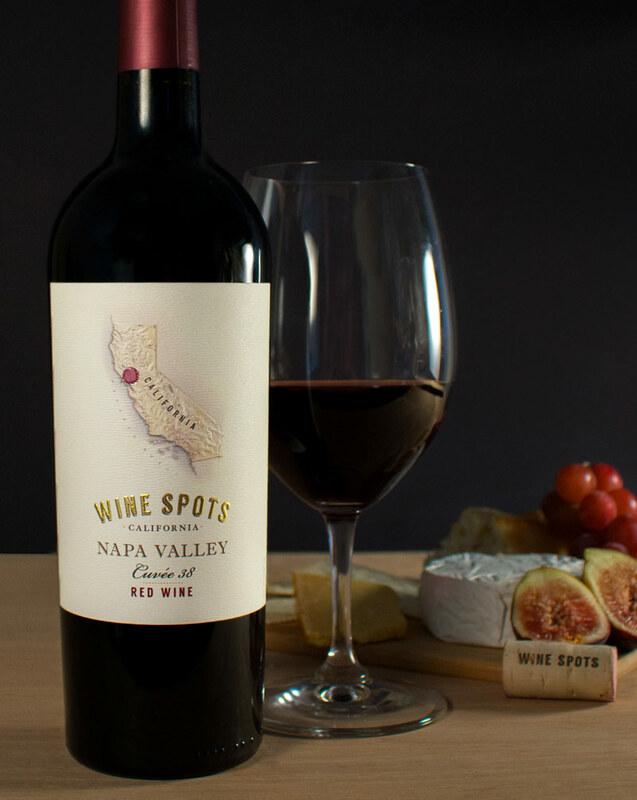 Wine Spots Napa Valley Red Wine is a classic Bordeaux-styled wine, exhibiting the strength and structure of Old World varietals with the finesse and floral signature of Napa Valley. This is an expressive wine, with dark cherry, cassis, and blackberry flavors that are enhanced by French oak aging, further contributing to the balance, silky tannins, and lingering finish. 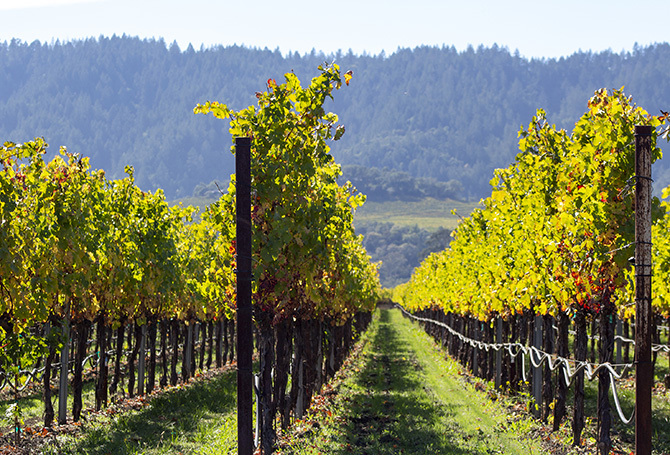 Situated on the 38th parallel, the Napa Valley enjoys a dry Mediterranean climate, creating vintage-to-vintage consistency that is ideally suited for Bordeaux varietals. The Cuvée 38 captures the distinctive characteristics of this famed parallel in a traditional Right Bank Bordeaux blend comprised of Merlot, Cabernet Sauvignon, Cabernet Franc, and Malbec. The result is a true expression of the distinctive characteristics of Napa Valley and Old World varietals. A blend of Cabernet Franc, Cabernet Sauvignon and Merlot that over-delivers at this price point. Bright blackberry, cassis, mild dried herbs and lively fall spice ride on a supple structure and finish with muscular grip that will benefit from a pairing with bold red-meat preparations. Garnet black color. Toasty, spicy, attractive aromas and flavors of dark berry pie a la mode, buttery nut brittle, and cocoa with a silky, bright, dry-yet-fruity medium body and a smooth, intriguing, medium-length spiced apple and pomegranate, creme brulee, and cedar finish with well-integrated, chewy tannins and moderate oak. A crisp, nicely layered red blend with chewy oak. Stylish oak melds seamlessly with black raspberry and pomegranate on this medium bodied, rectilinear red. The main thrust is of tart red berry, cacao husk, and firm, ripe tannins, with sleek cocoa, vanilla, and spice box notes emerging toward the end.